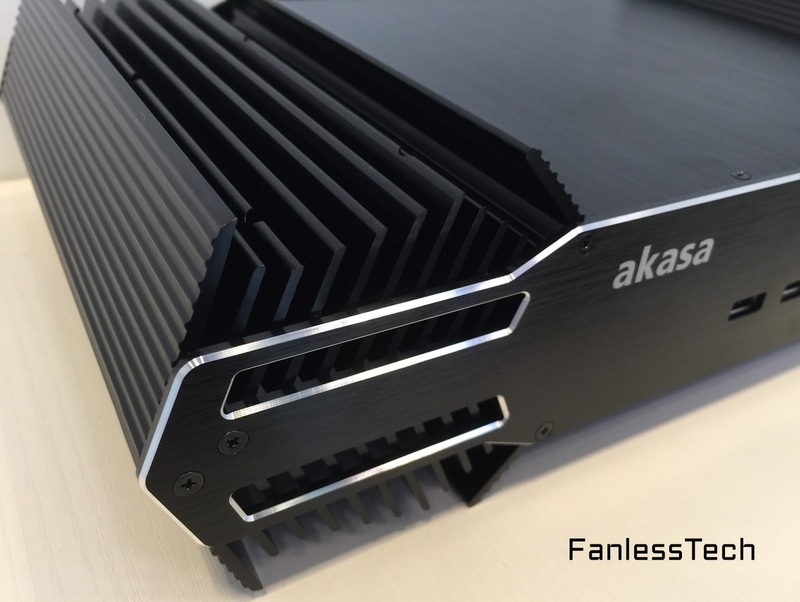 The most anticipated Akasa case is finally official, and available soon. 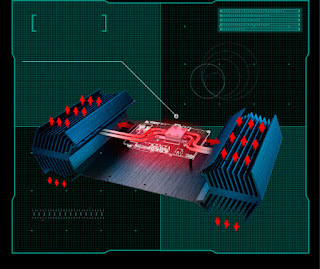 The Galactico is Akasa's largest (383 x 213 x 93mm) and most advanced NUC case yet. 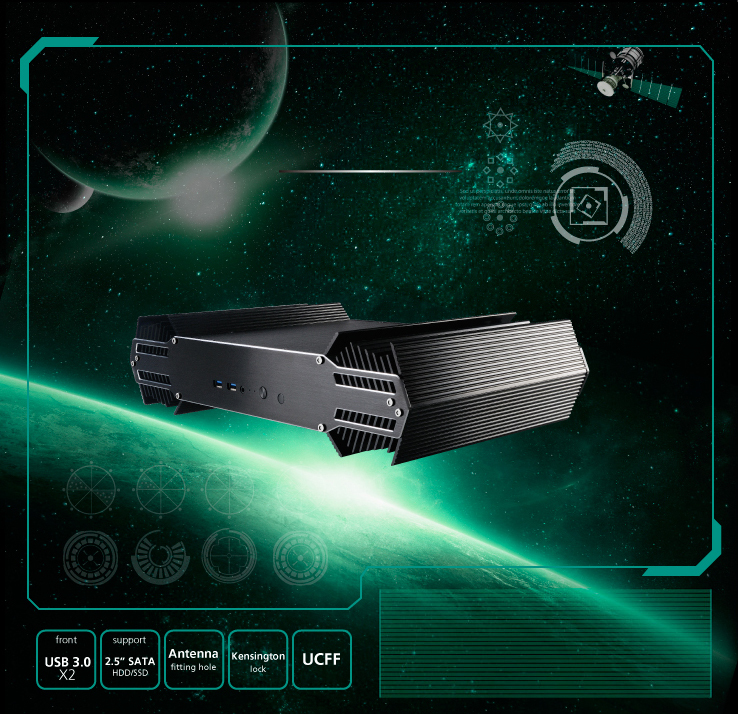 Given the 45W TDP and Iris Pro Graphics of the mighty NUC6i7KYK no less the four heat pipes are required, besides the elaborated aluminum fins design. 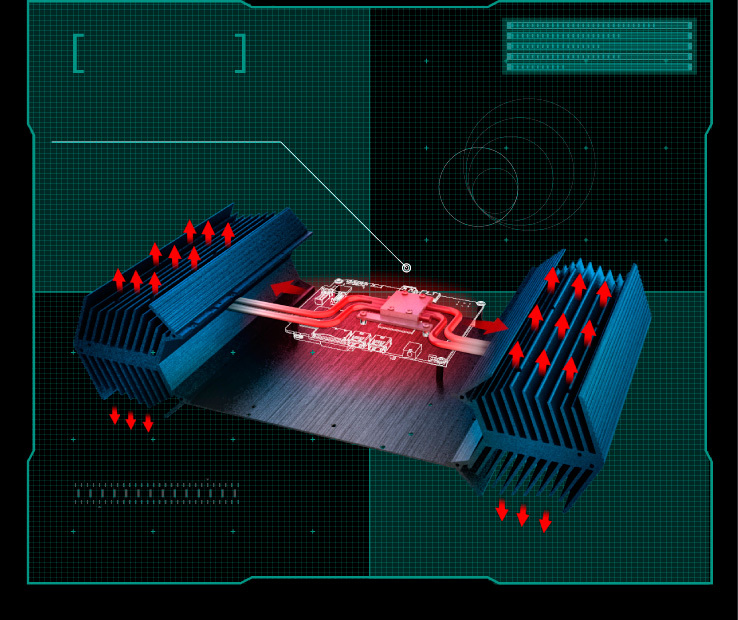 We're quite impressed since we were expecting a cooling system similar to the Plato (no heat pipe, motherboard mounted upside down). 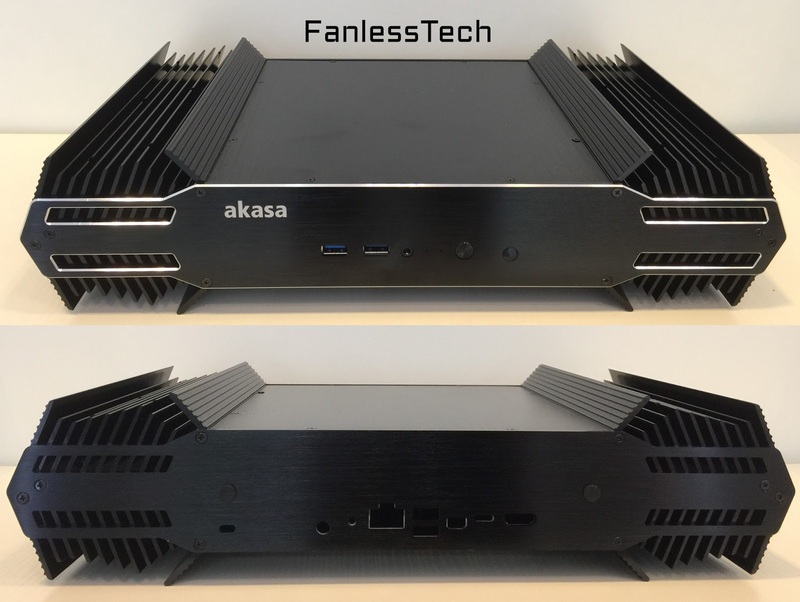 Akasa did the right thing, and the result is absolutely spectacular.